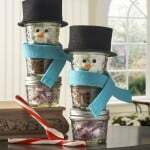 Learn how to make a fabulous get well care package for a friend or family member that is sick or had surgery. Fill it with items they love! Do you live close to your family? I live nearly 3,000 miles from my parents, which has been stressful given that my father had a heart attack earlier this year. After he had a heart attack, we found out that he had a bad heart valve and would have to have open heart surgery! Without the surgery, he wouldn't be able to even walk down the street without gasping for air, and a further heart attack would be impending. We knew it was something he had to do, even though it was scary. The surgery was scheduled for the end of April. The surgery made me think a lot about my father and our relationship. He was a great dad, working hard to always make sure that his family of seven had everything they needed. I remember a few times in particular when my dad did some really special things for me. Once, when I was seven, he confronted a group of teenagers that had stolen my bike. He got it back for me. Then another time when I had left for college, he sent me a care package with a toy from my childhood he found online (a Fisher Price “Puzzle Puppy”). He's always been there to talk to me when I need advice, and that means a lot. Times were simpler back then it seems! 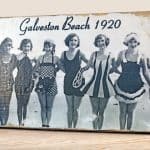 I'm 40 years old, and we didn't even have a computer until I was almost graduated from high school – much less social media. Parenting is difficult. Social media and other outside influences and pressures can leave moms and dads with a sense of self-doubt about the job they are doing. We know that is NOT the case, right?! I decided to let my dad know how much I love him and what a great job he did raising me. 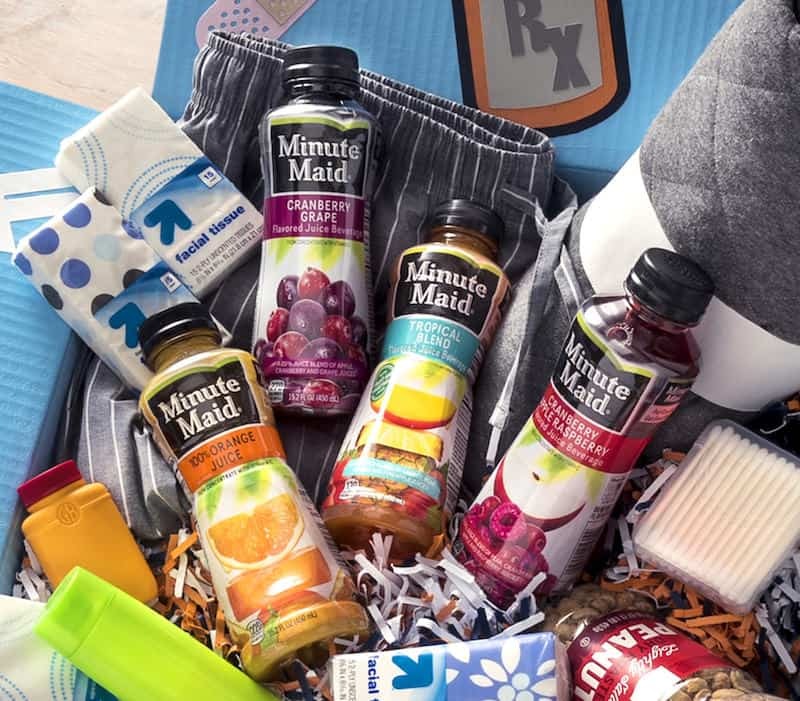 With the help of Minute Maid, I would send him a “Reverse Care Package” for after his surgery. While my care package might not include a “Puzzle Puppy,” it did include some items to help my dad recover and to remind him that he continues #doingood for our family to this day. 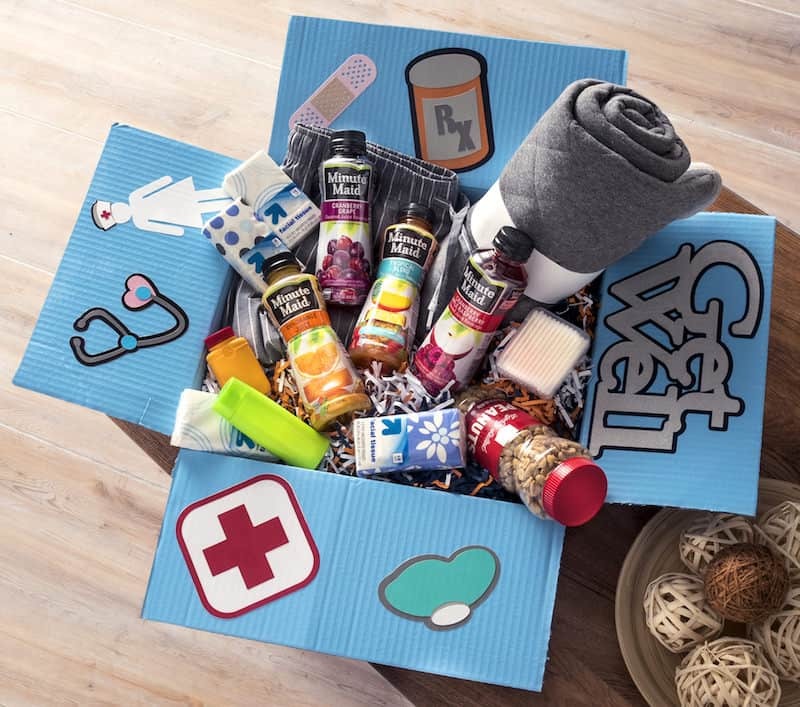 I decorated the get well care package (tutorial below) and included some of his favorite things, including Minute Maid juices and drinks. Moms and dads are always going the extra mile for us. 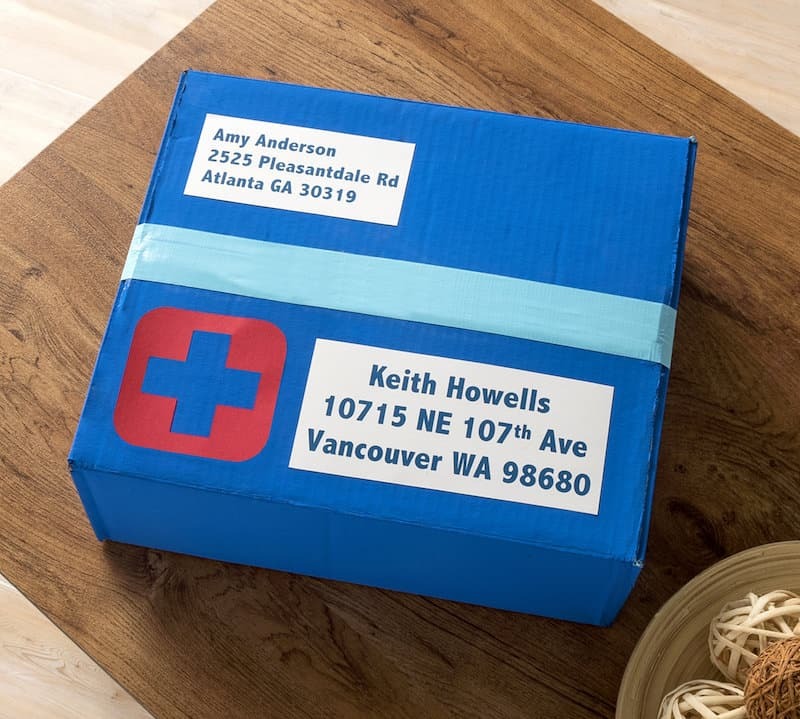 A reverse care package is just the way to flip the care package tradition and show a parent in your life that you’re thinking of them – and that you know they are #doingood. Items to fill your box! 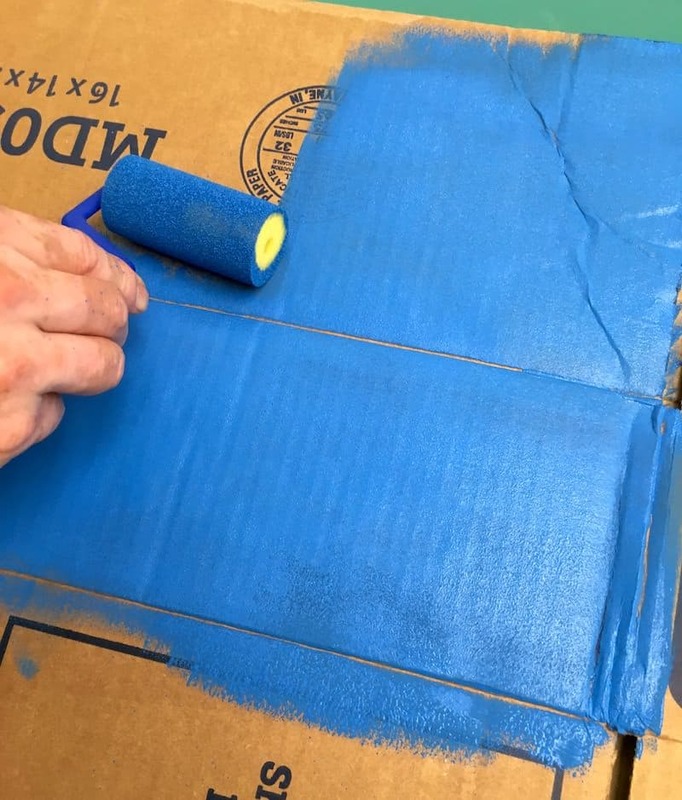 Flatten your box (it makes it easier to paint) and then use the foam roller to apply acrylic paint to the outside. Apply two coats and let dry; then flip over and paint the other side. Let dry. Once your box is dry, reassemble using colorful tape. 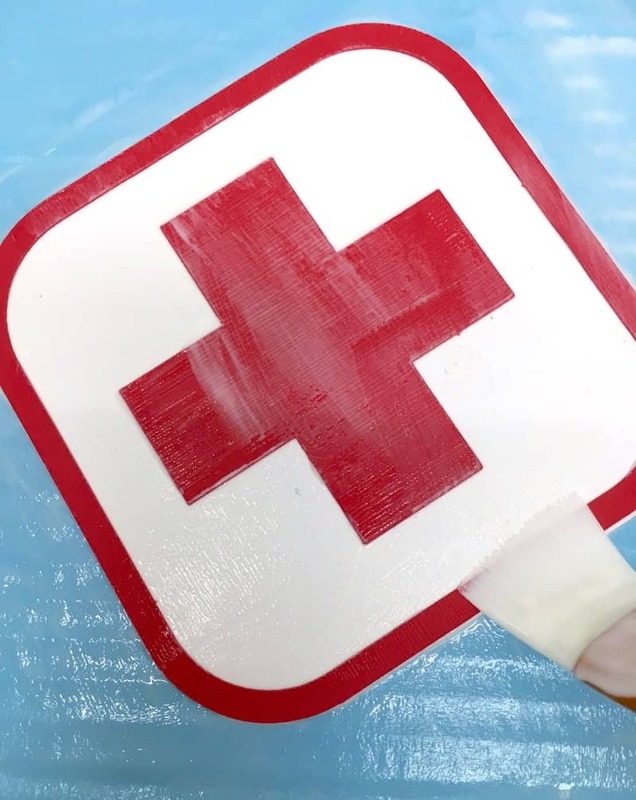 Then use the roller to apply another color of acrylic paint to the inside. Let dry. 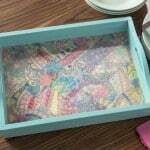 While your box is drying, cut out shapes for the sides from scrapbook paper. If you have a die cutter like my Cricut, that makes it easy! Just select the shapes you'd like to use and cut them out. 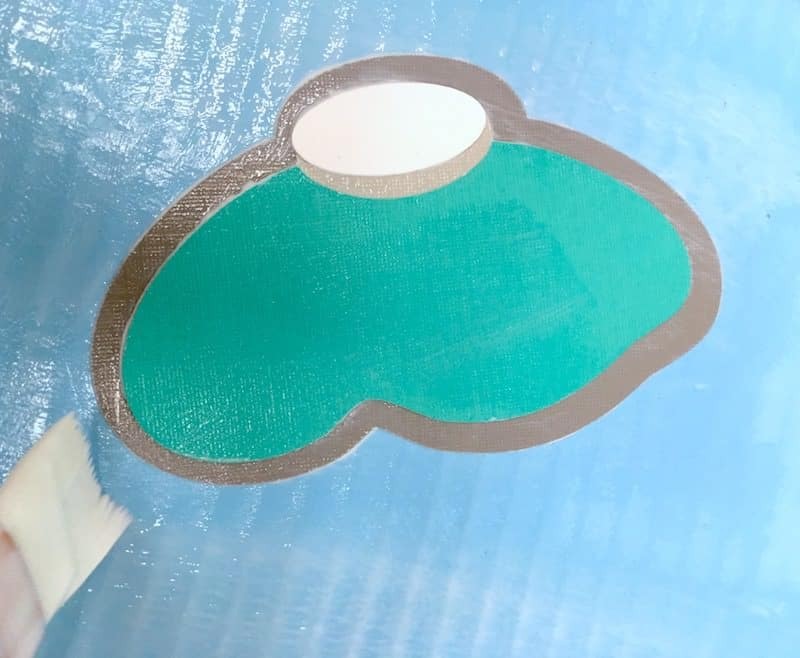 If you don't have a die cutter, never fear! You can still use clip art downloaded from the internet as templates to cut out shapes. Simply print, tape down, and cut with your scissors. 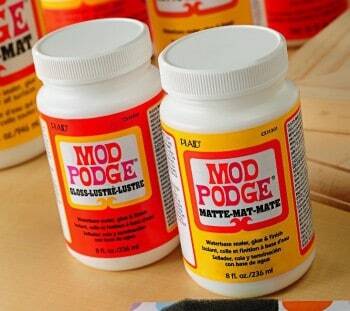 Use Mod Podge Satin (or Gloss or Matte, but I picked Satin) to attach your scrapbook paper pieces to the box flaps. Place the paper layers down and let every thing dry. Your box is complete and ready to be filled! Pack up all the items . . . I added pajama pants, a soft blanket, my dad's favorite snacks, Minute Maid, and toiletries he might need. Then close up the box, seal with colorful tape, label, and send! Disclosure: Minute Maid partnered with bloggers such as me for their #doingood program. As part of this program, I received compensation for my time. Minute Maid/The Coca-Cola Company is not a sponsor, administrator, or connected in any other way with this campaign. I am SO going to use your ideas for my son next year! Oh my graciousnessness, this is just the cutest thing ever!! I love it! I need to up my crafting game, big time. 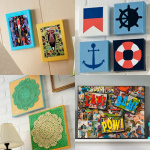 I love this idea to repurpose a cardboard box — I certainly have plenty of them! I’m so so glad your dad is doing better. Wow, Amy, that’s amazing! 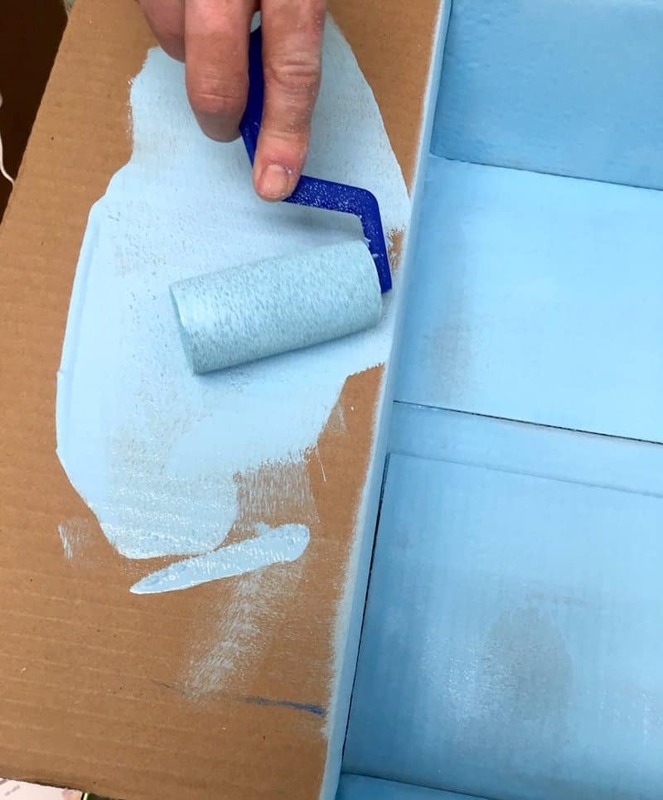 At first I had absolutely no clue how you could possibly paint the inside of the box, but of course…just break it down and reassemble it after. I hope your dad is doing well. Never underestimate the power of a care package, right? 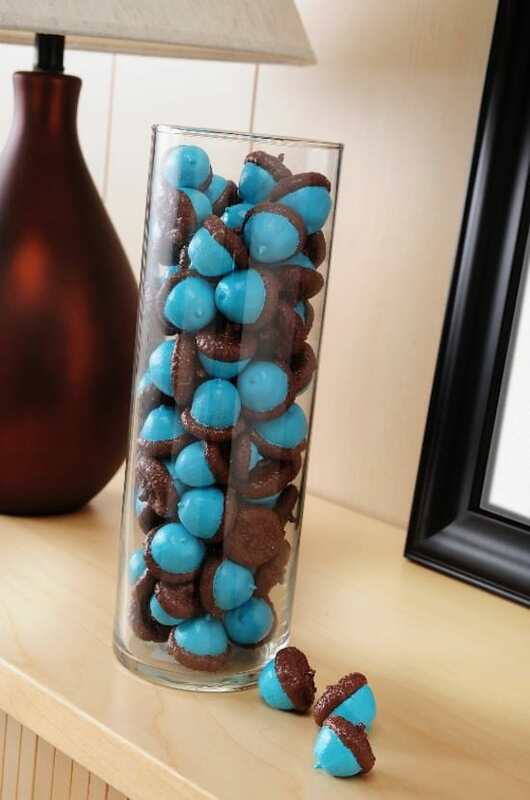 This is such a thoughtful idea. I love it! I kinda wanna make a get well care package for everyone I know that needs some relaxing. Thank you for sharing the idea! Wow, this is soooo cute! Great job…I’m sure he will love it. Vancouver is just a hop, skip and a jump from where I live in Seattle! I just love this idea, and I shared this program on Facebook. Thanks! I LOVE this idea!! SO much fun and so clever!! You did an amazing job!